Kelsey Bode is a JGPR copywriter. ARLINGTON — Acting Police Chief Julie Flaherty is pleased to announce that the Arlington Police Department will host a Bicycle Safety Day this weekend. Sunday, April 28 from 10 a.m. to 12 p.m.
Uncle Sam Memorial Statue, 4 Mystic St. The Arlington Police Department is holding a free children’s bicycle ride and obstacle course this Sunday in celebration of Ecoweek. In honor of Earth Day, the town of Arlington held various environmentally minded events, during what they dubbed Ecoweek, to encourage sustainability this week. Bicycles do not require fuel and are a more environmentally friendly alternative to other forms of transportation like driving, riding a bus, or getting on a train. The police department’s event this weekend aims to teach children how to enjoy bicycles as a healthy transportation alternative while practicing important safety tips and following the rules of the road. Children ages eight to 14 will be accompanied on their bicycle ride by the Arlington Police Department’s Bicycle Unit. Police officers will ride alongside the children on the course, teaching them important lessons about bicycle safety along the way. Parents and guardians are also welcome to join the ride on their bicycles. The first 60 people to sign up for the ride will be given free t-shirts. Registration for the ride is required. To sign up, residents must fill out a waiver and photo release forms, and email those documents to [email protected]arlington.ma.us. For more information, call 781-316-3943. 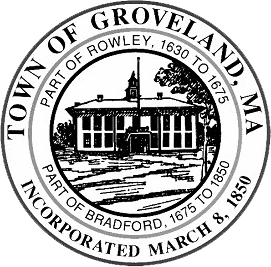 GROVELAND — Finance and Personnel Director Denise Dembkoski wishes to remind residents that Groveland’s annual Town Meeting will be held this coming Monday. Dr. Elmer S. Bagnall School, 253 School St. Residents will be asked to vote on 40 articles at the annual Town Meeting, including an article seeking $146.3 million in funds to build a new combined Pentucket Regional Middle-High School. Additional articles ask residents to vote whether to change the position of Town Clerk from an elected to an appointed post, authorize selectmen to deem permanent conservation land on eight acres of town property, and on the addition of the School Committee’s contingency plan to the Pentucket Regional School District Regional Agreement. There are also eight community preservation articles on the warrant, seeking funding for projects like making Veasey Park Americans with Disabilities Act (ADA) compliant, painting Washington Hall, phase two improvements to the Pines, recreational trail preservation, a new playground at the Pines, and the acquisition of 3.5 acres of land at 733 Salem St. rear. The warrant also includes numerous articles pertaining to the town budget, election and ballot questions, and funding for various town departments. 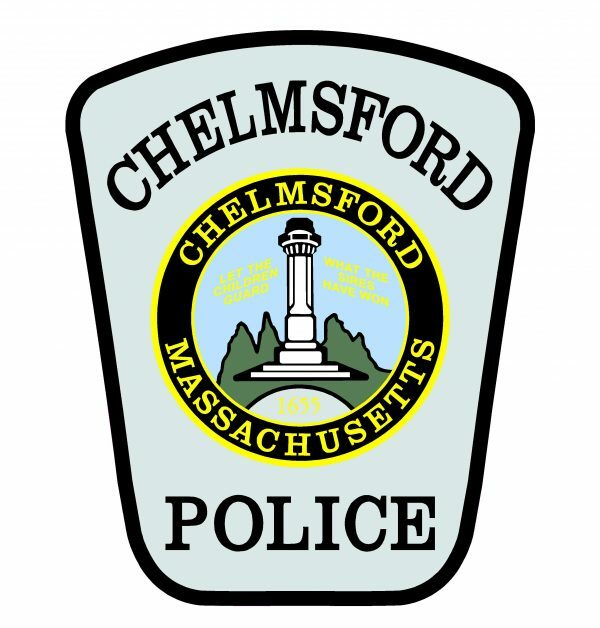 To view the annual Town Meeting warrant, click here. RAYNHAM — Chief James T. Januse is pleased to share that the Raynham Fire Department will host its 30th Annual Youth Fishing Derby this May. Each year, the Rayhnam Fire Department holds a Youth Fishing Derby at Johnson’s Pond. Registration for this year’s derby will open at 7 a.m. on Saturday, May 18 at the Raynham Fire Station at 37 Orchard St.
Those who would like to participate in the derby are responsible for bringing their own fishing equipment and bait, and all children must be accompanied by an adult. Fishing can be done from the shore or from inside a canoe, kayak or small boat. Anyone in the water is required to wear a life jacket. Children will be sorted into three age groups during the derby: ages six and under, seven through 10, and 11-14. Five prizes will be awarded to the children and teens in each age group who catch the largest fish. Refreshments will be served and prizes will be awarded at the fire station following the derby. 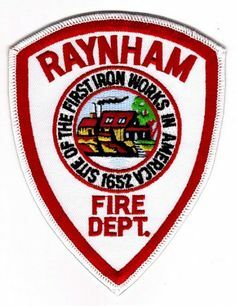 For more information, call the Raynham Fire Department at 508-824-2713. CANTON — Fire Chief Charles Doody reports that the Canton Fire Department participated in a successful active shooter training exercise last week. On Thursday, April 18, approximately 30 Canton firefighters, paramedics and police officers participated in a training exercise at the Temple B’nai Tikvah on Washington Street. The first responders worked together during several active shooter scenarios during the training. “Based on the recent attacks in Sri Lanka, I think Police Chief Berkowitz was ahead of the curve when he suggested several months ago during the planning process that we conduct the drill in a house of worship,” Chief Doody said. During the training, firefighters and paramedics focused on rescuing wounded victims and providing life-saving care such as applying tourniquets and quick clotting bandages. Police officers trained on making entry to a building during an armed intruder situation. They also trained to locate and eliminate an active shooter. Volunteers from the Canton Emergency Response Team (CERT) participated and posed as victims during the training. Another active shooter training session for the Canton police and fire departments is planned for this May.